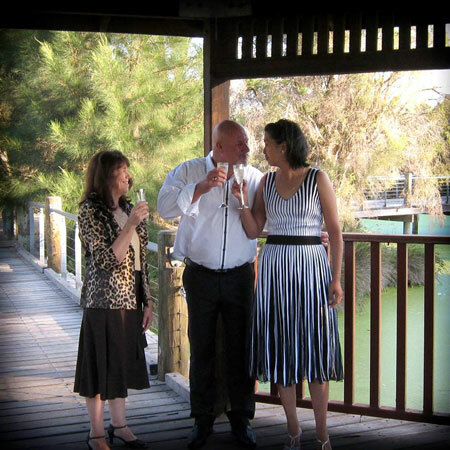 I would be honoured to be the Celebrant who assists you in creating your dream wedding. One that is inspiring, meaningful and unique. Your ideas and wishes will be incorporated into the whole ceremony. 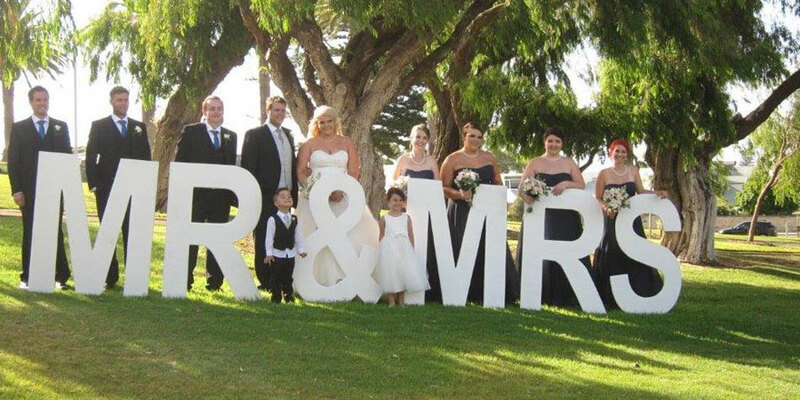 You may wish to have a large and expansive ceremony or a smaller casual ceremony. 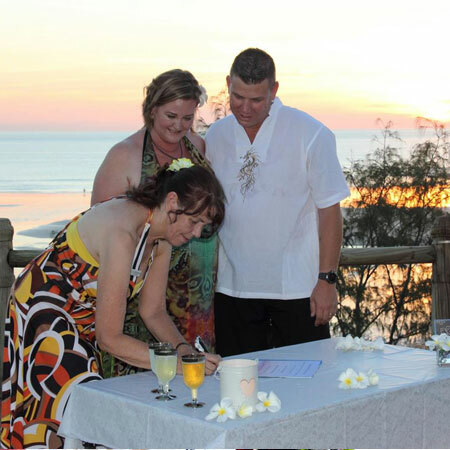 Have you considered a sunset ceremony on the beach or a sunrise ceremony in the hills followed by a wedding breakfast? Perhaps a quiet wedding in the backyard or decorate up a barn. Or have a pre lunchtime ceremony in the local park. Is anyone up for a ceremony in a hot air balloon? Give me a call on 0404 655 567 to arrange a meeting! How do I arrange a Wedding Ceremony? Firstly contact me to arrange an obligation free meeting. 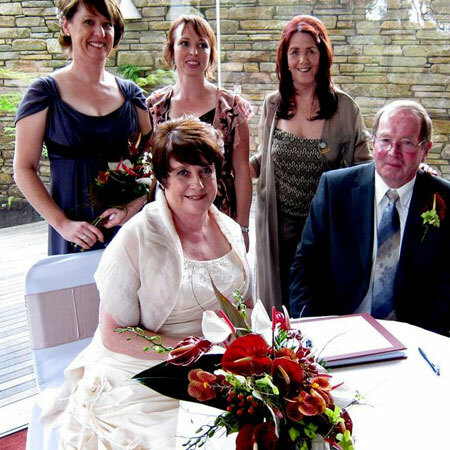 Lodge a Notice of Intended Marriage with an Authorised Marriage Celebrant at least one month before your chosen date. 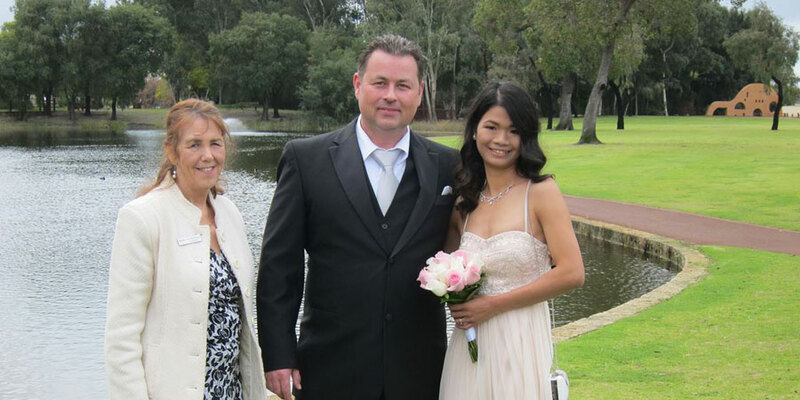 Australian law does not require you to obtain a marriage licence. Provide your birth certificates and other relevant documents to the Celebrant. I will explain fully what is required. 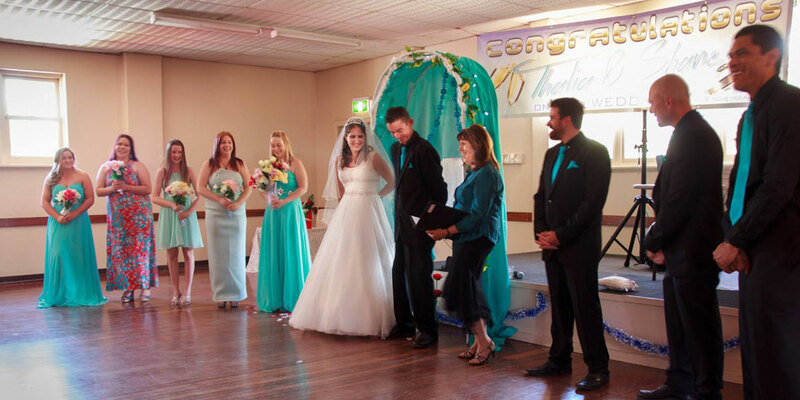 Next engage with your Celebrant to create your exceptional ceremony. Namings - many families now would like an alternative to baptism in the church but would still like a blessing and appoint of guardians for their children. You could incorporate this into your marriage ceremony. Renewal of vows - congratulations on making that anniversary. It is worth celebrating and re-affirming your promises to each other. 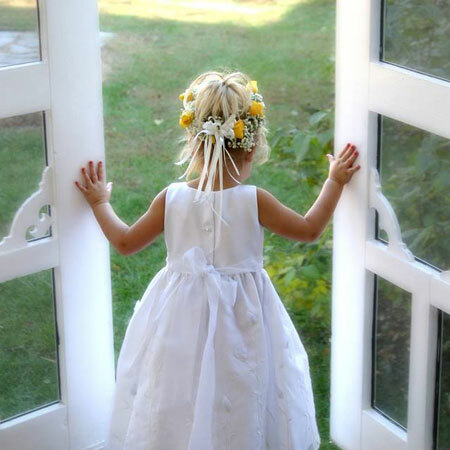 Perhaps family or friends could not be at your wedding, so share it with them this way. 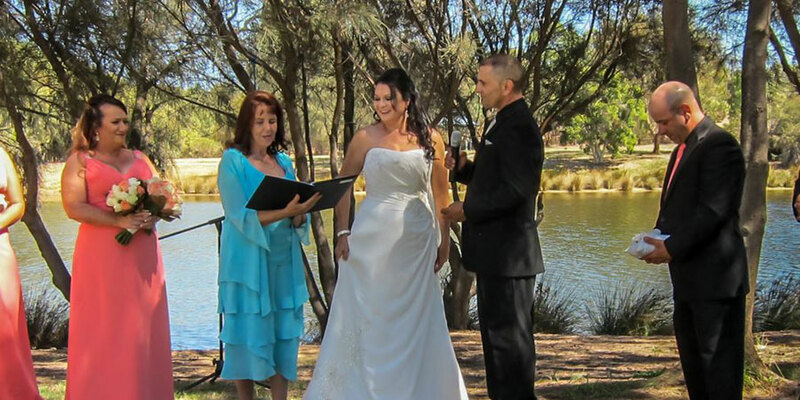 Commitment ceremonies – perhaps for some reason you are not able to engage in a legal wedding service – then we can still have a ceremony to reflect your commitment to each other. 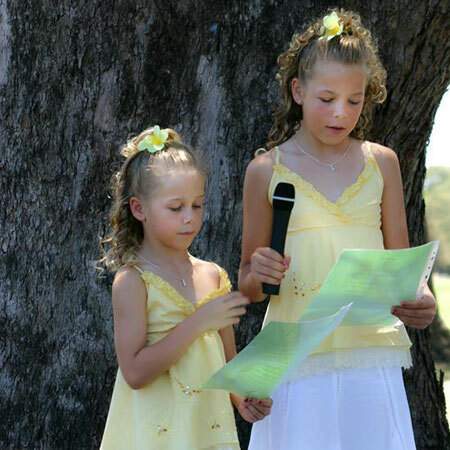 Celebration of special life events – there are a hundred different reasons to have a celebration. Do you have an idea? Then please phone me on 0404 655 567 or contact me by email to discuss. For your Wedding please contact me to arrange an obligation free appointment now! Other ideas for a special ceremony, please ring to discuss your ideas. Ring me on 0404 655 567 or send an email to book an appointment.